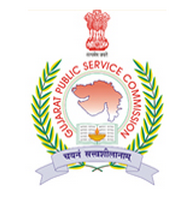 Gujarat Public Service Commission (GPSC) has published Detailed Interview Programme, Advt. No. 24/2016-17, Medical Officer (Ayurved) / Resident Medical Officer (Ayurved), Gujarat Ayurved Services, Class-2, Check below for more details.